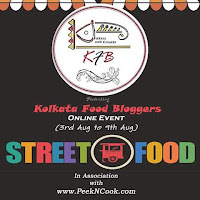 My city, Kolkata is heaven for streetfood. 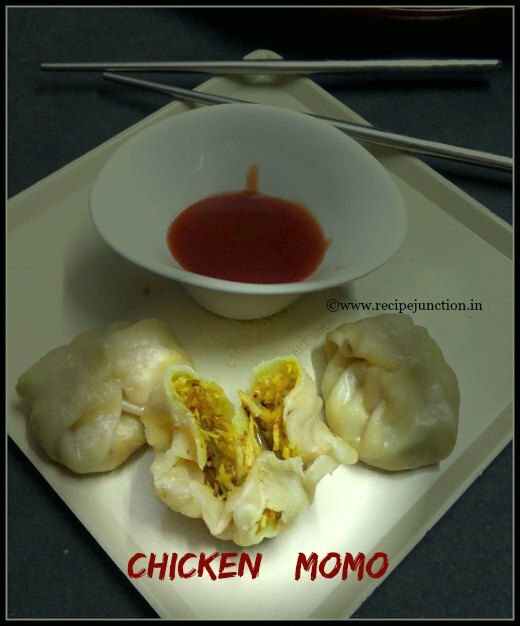 Where bengali Kachori, Pakora, Phuchka(pani puri), egg or chicken roll were people's favorite lists of street food for ages, there nowadays a Tibetan delicacy, Known as MOMO has entered into Kolkatas streetfood scenario and made its place in people's heart. Not only because, it's quite tasty but also quite healthy as it steamed. So lot of health conscious people are choosing it over fried stuffs like pakora(in bengali, we call chop) and rolls. 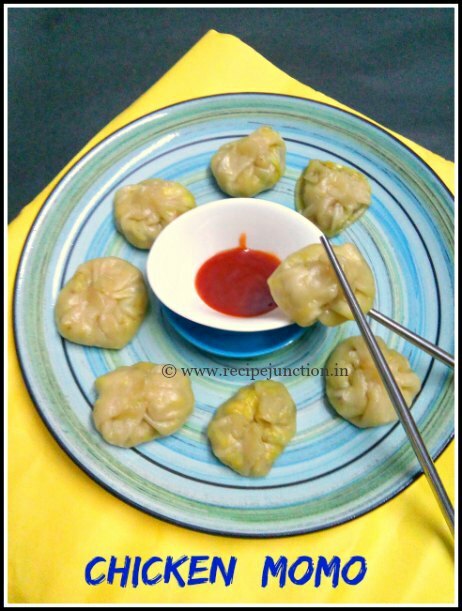 Momo, a South Asian delicacy native to Tibet, Sikkim, Nepal and Bhutan is also known as Dim Sum or Wonton is nothing but a steamed savoury dumplings. It has now become popular in almost whole World now, especially in USA, UK and allover India. 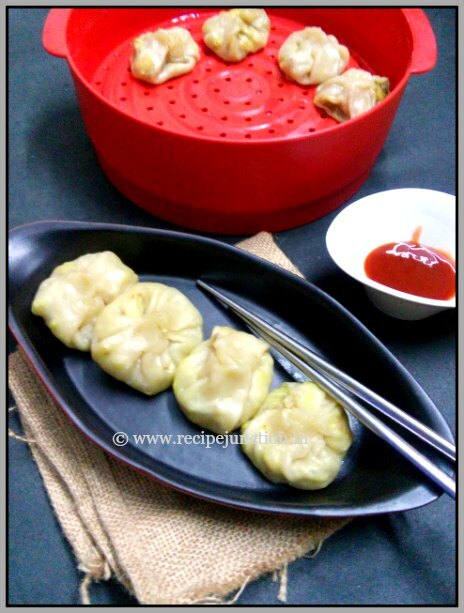 Momo is nothing but a steamed savoury dumpling with a filing which varies from mixed veg, noodles, meat, tofu and shrimps. Another variety of momo is fried where stuffed dumplings are deep fried in oil. The outer layer or wrapper is made out of flour just like we make a chapati dough. The filling can be made of any filling based on your choice and taste. Making of momo at home could be time consuming. But if you have a helping hand, then it can be made within 30-45 minutes. The wrapping of the outer cover is the main tricky part of momo making. But you don't have to be pro to try it at home. The wrapping style doesn't effect the taste of momo any way. It just to give the momo a good look. At my home, my daughter is a die hard fan of these cute looking savoury snackies. 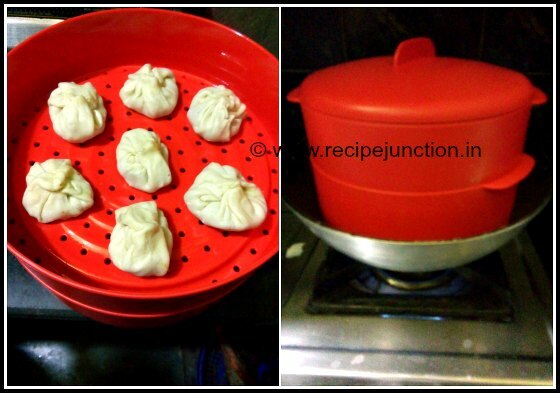 She forced me to buy a steamer at home so that I can make momos for her at least 3-4 times a week. Because of her, we all have fan of these cuties. The bast thing about momo is it is totally a gulit-free and healthy snack. Instead of frying if you make it by steaming then its quite nutritive and healthy. It can be a good snack or a meal itself as they are quite filling. Soy sauce : 1/2 tsp. Firstly, to make the dough for wrapper, in a bowl, mix flour, oil and salt together. Add water little at a time to make a soft pilable dough. Cover with a damp cloth and keep aside. Meantime, prepare the filling. To make the filling of chicken momo, heat oil in a pan, add onion, saute for a minute, then add spring onions if using, chopped ginger and garlic and finely minced chicken. Add soy sauce, salt and black pepper to taste. Mix well everything and stir fry in high heat for 2-3 minutes, then remove from heat. Keep aside to cool for sometime. 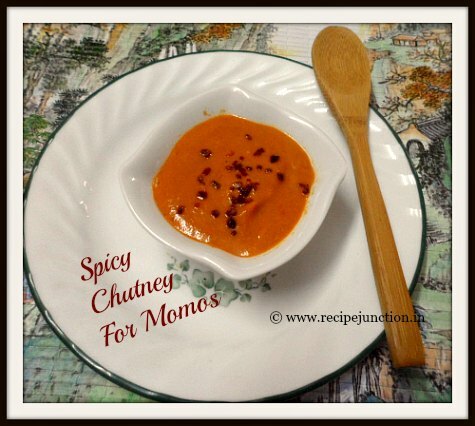 Similarly, make the filling for Veg momo. Heat oil in a pan, add onion, saute for a minute, then add spring onions if using, chopped ginger and garlic and finely chopped vegetables. Add soy sauce, salt and black pepper to taste. Mix well everything and stir fry in high heat for 2-3 minutes, then remove from heat. Keep aside to cool for sometime. To make the outer layer or wrapper, make small size dough balls from the dough. On a lightly floured or oiled surface, place each dough ball and roll it outwards as thin as possible. But do not make too thin, then it may break when you put the filling and close the wrap. After you rolled it out, put 1 tblsp. or as much filling it can hold in the center of the roll. Then bring the outer part together and secure in the center. Make other moms similar ways. 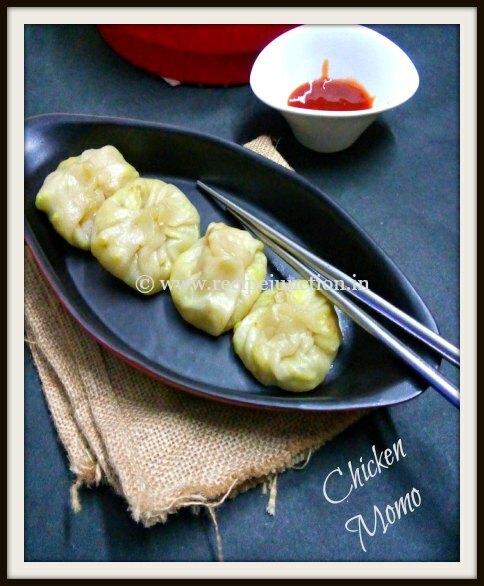 Chicken Momos are ready to indulge. Have them with a spicy chutney. I got this recipe from the aunty who sells Momos in my neighbourhood. Originally she is from Sikkim but staying in Kolkata for years and makes perfect momos. She was quite reluctant at first to share her recipe, then as I am quite frequent in her shop, she agreed to share her recipe. Usually, this spicy chutney is made with red chilli and garlic, but to mild the spiciness, I always add a medium size tomato in the chutney. It was a tip from that shop aunty, when I said I want to make a mild chutney. Tomato, red chilli and garlic make a great chutney together, when I don't get time to make chutney, I use Maggi hot & sweet chutney to go with hot momos. Heat a bowl of water, bring it to boil, add the whole tomato and the red chillies. Boil for 3-4 minutes, turn off the heat and cool down tomato and red chillies. In a blender, add red chillies, garlic cloves and other ingredients along with tomato after peeling off the skin from tomato. Add about 1/3 cup water to make a smooth consistency sauce. If the consistency is too thin, then heat the sauce on pan and cook in medium heat for 3-4 minutes, take care not to burn the sauce. 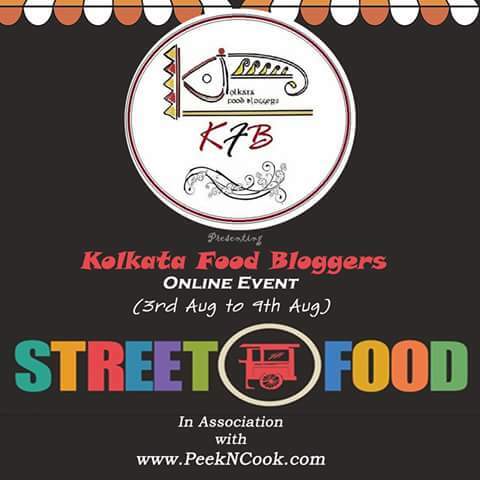 Sending this to Kolkata Food Bloggers' Ongoing event, "StreetFood Expedition" where we are showcasing streetfood made in healthy way. Check Kolkata Food Bloggers' Facebook page for more such recipes. 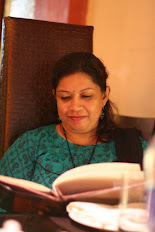 This event is a brainchild of Moumita who blogs at Peek n Cook.